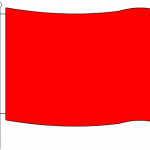 The Red Flag indicates danger. NEVER enter the water when the red flag is flying, under any circumstances. 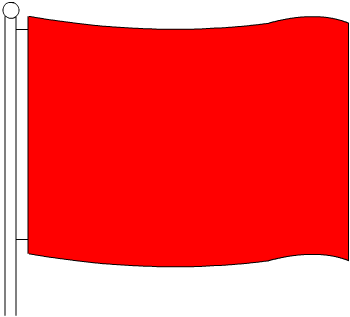 Download the Red Flag to colour in. 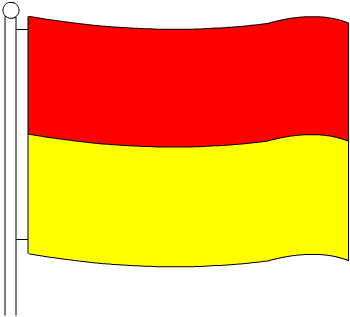 Red and Yellow Flag indicate the area patrolled by lifeguards. These are the safe areas to swim, bodyboard and use inflatables. 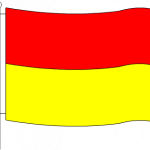 Download the Red and Yellow Flag to colour in. Black and White Flag indicate an area zoned by lifeguards for use of watercraft such as surfboards and kayaks. Never swim or bodyboard in these areas. 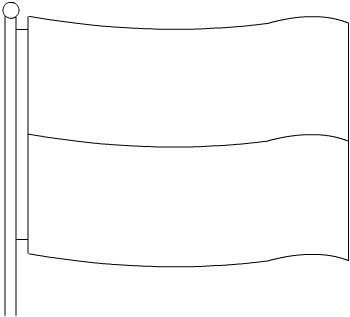 Download the Black and White Flag to colour in.